The demand for auto telematics continues to grow. Last year, an estimated 33 million light vehicles equipped with some form of telematics were produced globally, and production of telematics-enabled vehicles is expected to grow by 11% annually, topping more than 66 million automobiles by 2023. 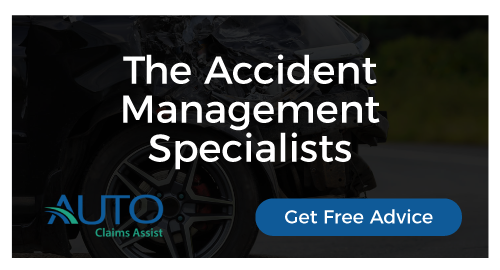 Alongside the new breed of connected vehicles, many insurers are also offering their customers telematics solutions via mobile phone apps. In addition to monitoring driver behaviour, today’s telematics platforms enable insurance companies to provide more accurate pricing, and can even provide safety and security features such as roadside assistance and stolen-vehicle tracking. For insurers, telematics is also helping to increase the accuracy and efficiency of the claims process. Data that can be instantly transmitted to an insurer includes the date and location of a crash, the speed and direction of travel, and even weather details, allowing adjusters to more easily determine liability and compensation in order to process claims quickly. It’s clear that telematics is big business: reports suggest that in the next decade nearly every vehicle on the road will be a connected one. 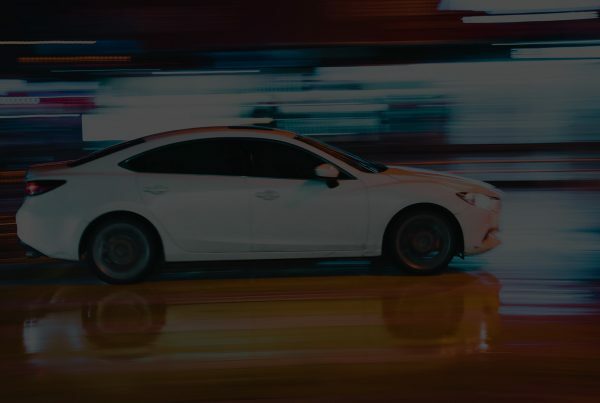 By 2025, a whopping 88% of new cars produced globally are expected to be equipped with integrated telematics, and in the race forward, key players are pumping resources into coming up with new usage-based insurance (UBI) solutions. In October, brokerage giant Willis Towers Watson announced that global telematics provider Octo Telematics was acquiring its UBI division, and the two firms would be partnering on insurance-related products going forward. A number of key personnel from Willis, including global telematics leader Geoff Werner and his team, moved over to Octo as part of the deal. Telematics adoption has also surged as a response to a fundamentally unchanged motor insurance market, according to Oliver Baxter, head of brand and communications pay-per-mile start-up By Miles. In contrast to traditional motor policies, By Miles offers a pay-per-mile policy that it says is much fairer to customers, the majority of whom are currently subsidising higher-mileage drivers, Baxter points out. Hewett agrees that consumers are increasingly demanding a fairer deal, which has spurred new concepts in insurance. “The idea of ‘paying as we consume’ is a broader macro factor that’s driving the market,” he says. While auto telematics is already in the mainstream, connected devices are now starting to make their way into the home for a similar purpose. Indeed, as part of their partnership, Octo and Willis Towers Watson plan to cast their net wider than just auto.